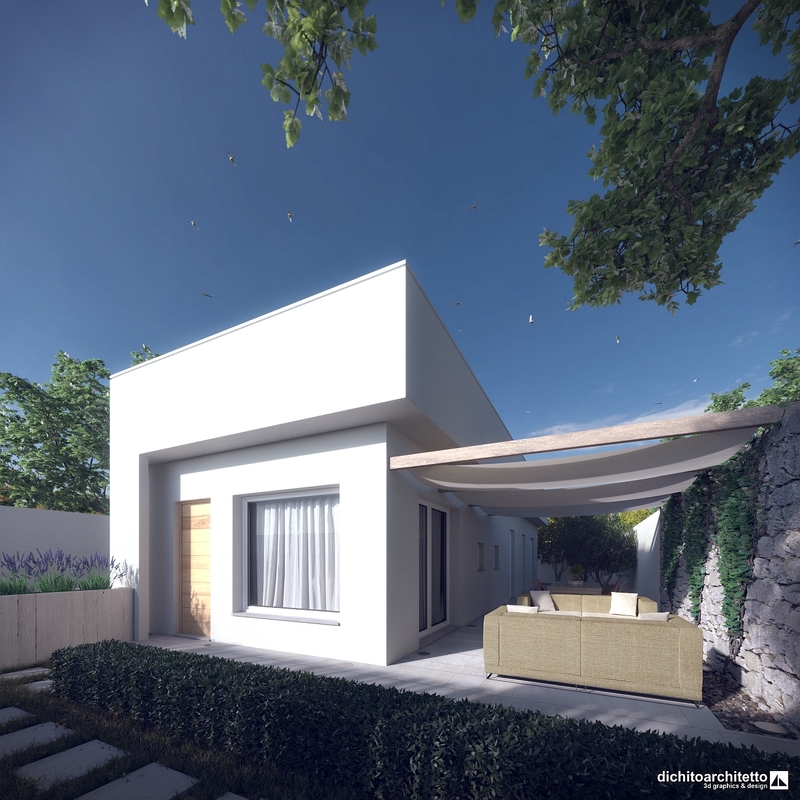 Today we present the 3D modeling and rendering of a detached house. 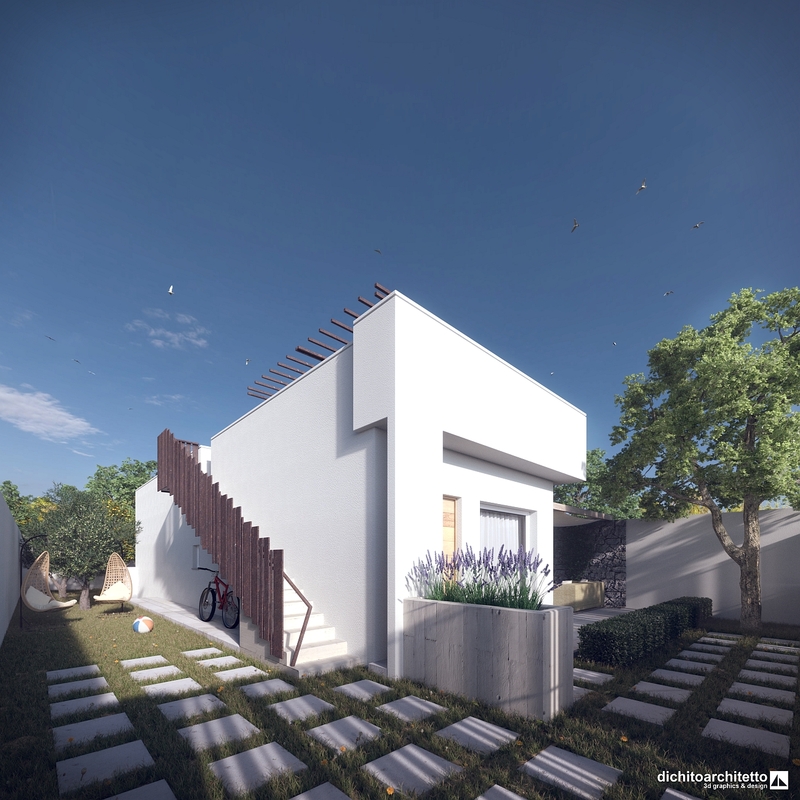 Virtual representations such as these allow your clients to live the visual experience of projects otherwise expressed with a technical language not suitable for non-experts; they also stimulate an emotional response in the viewer. Tagged 2016, 3d graphics, 3d modeling, Rendering.